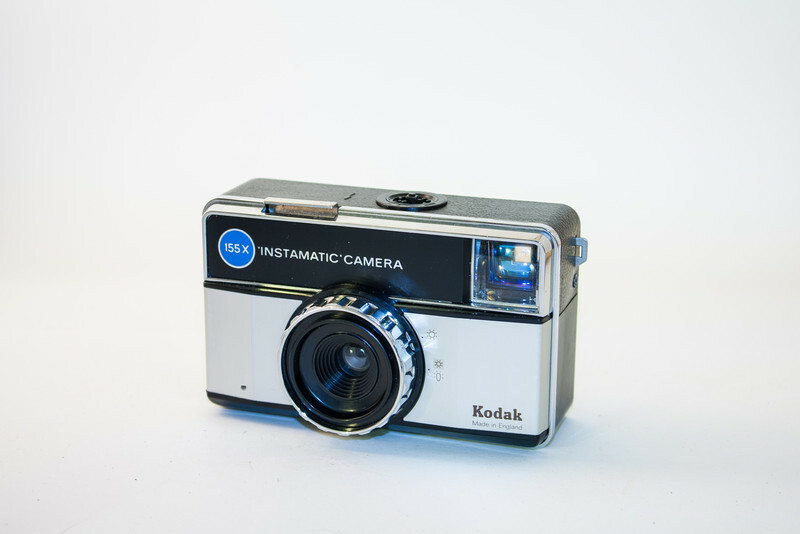 This is a 126 cartridge film camera, which takes 28x28mm negatives. Made between 1971 an 1977, it has a fixed 43mm f/11 lens and uses Magicube flash cubes. This one was made in England, however the camera was also manufactured in Germany.